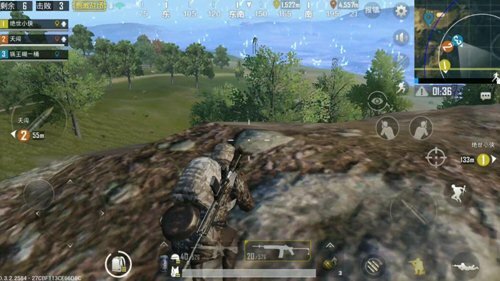 In “PUBG Mobile: Stimulating the Battlefield”, I believe everyone knows a certain understanding of the game and knows what it means to occupy a commanding height. It should be noted that sometimes the play in the mountainous region is more complex than that in the housing area. Although there is no room complex in the visual field, because of the terrain, its style of play and difficulty seem to be even worse. Of course, if we can gain a foothold in a mountaintop, then the benefits of our can will also be huge, especially with In the case of high power lenses, Below Let’s talk about “Zhanshan is King’s operation! Article 1, all of us It is clear that choosing a mountain must be in a safe area. If you are not in the safe area, the poison circle brush, running down the poison will be a very dangerous process. 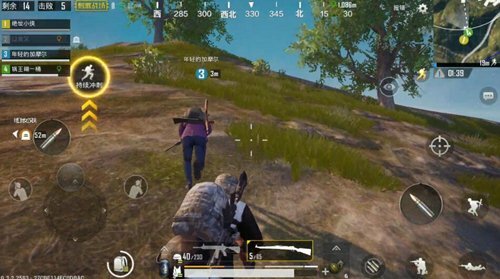 If you do not pay attention, you can easily be targeted by enemies in the security zone, and because you are running poison , it is difficult for you to fight back . Article 2, guarantee You must have at least a high magnification in your own hands or teammates. The eight-fold mirror can not be found, but the four-fold mirror is essential. Otherwise, in addition to the close combat, even if you see the following enemies in the mountains will not hit, but also expose the location. Preferred hill position, selected hillside location. Of course, depending on the circumstances, it depends on the position of the edge of the donut. 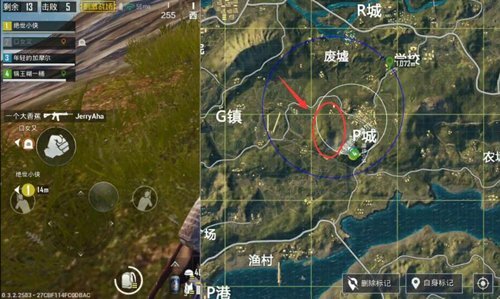 When the circle is relatively large, it is not recommended to compare it to Mt. Because you are likely to encounter enemies who have the same idea. In addition, when observing the foot of the mountain, you need to pay attention to the rear and avoid being touched by the enemy. In the multiplayer mode, one or two people can be assigned to observe in the other direction, avoiding the occurrence of enemies. 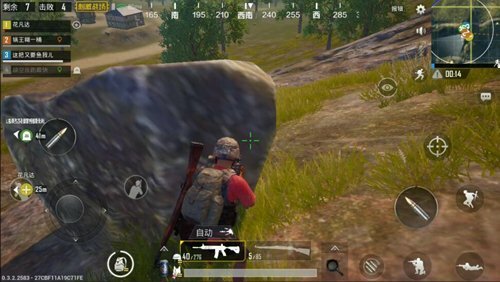 For a location further down the hill, you can choose a slightly sloped position point so that you can quickly retreat after shooting, even if discovered by the enemy, you can lose sight of it. The advantage of the mountaintop lies in the field of vision. With an open field of vision, you can easily discover the enemies under the mountain. Therefore, we must seize the opportunity at the top of the mountain. The timing of shooting needs to be properly grasped. For example, there are sniper rifles and eight-fold mirrors, and there is a need to guarantee a hit in the absence of silence. Otherwise, it is easy to be prepared because the gunshots are spotted by opponents. Silenced shots, no silenced teammates do not shoot, threatening enemies in the field without exposing the position. When dealing with enemies under the mountain Be aware of nearby bunker locations. 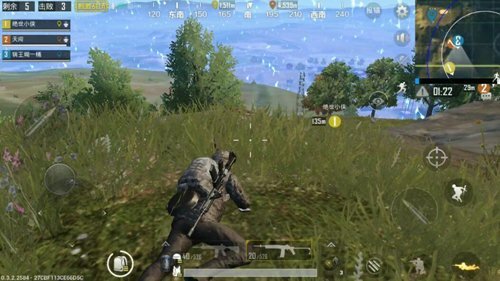 Because the upper body is often exposed to the enemy when it is shooting at the foot of the hill, if you encounter the sniper of the other side, it is easy to be knocked down. At the same time, the stations in multiplayer mode must be dispersed so that it is convenient to grab the line, and at the same time, it can also exert pressure on the enemy from different angles, making it difficult for opponents to focus on attacking one point. For the enemy in the house Need to keep in mind that you don’t want to die. E.gAfter the first shot in a tree, the opponent discovered. Don’t make a second shot in the same place, because after the opponent knows your position, it’s very likely that the sniper rifle will aim at your upcoming probe position. At this point, you need to change the position. With the advantage of a high address, you can use the surrounding grass and bunkers to change the angle to shoot, making it difficult for your opponent to determine your position. There is a large number of combat operations in the mountainous area, and the stepwise operation function is not obvious , It may be that is counterproductive, Therefore, requires everyone to adapt to the situation and change the tactics according to the actual situation.